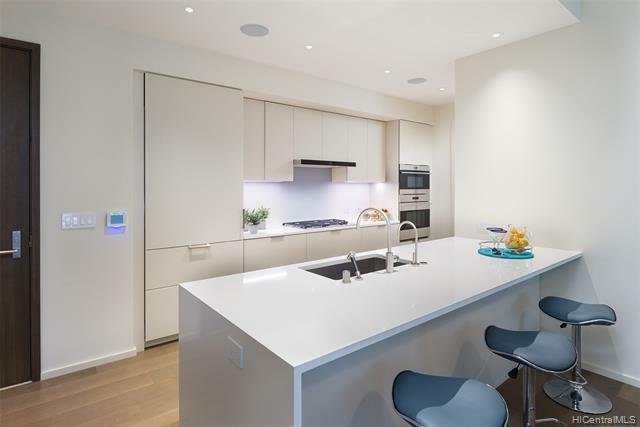 This is a rare opportunity to own an ultra-luxury unit in Park Lane. 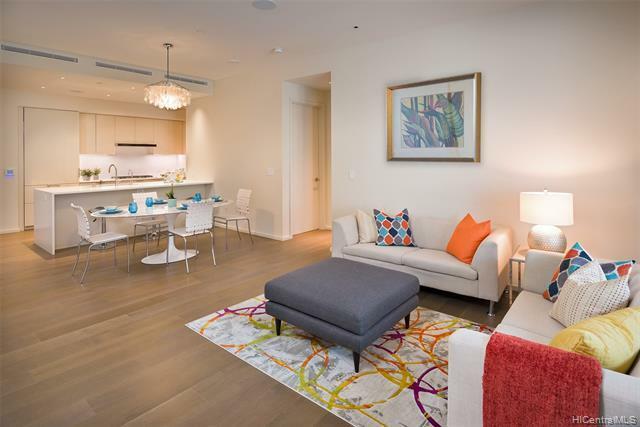 This unit has 2-bedrooms, 2-baths, den, 2-parking stalls and 2 storage lockers. Some of the benefits at Park Lane include resort style amenities and 24-hour personal services such as valet, concierge and residence care. 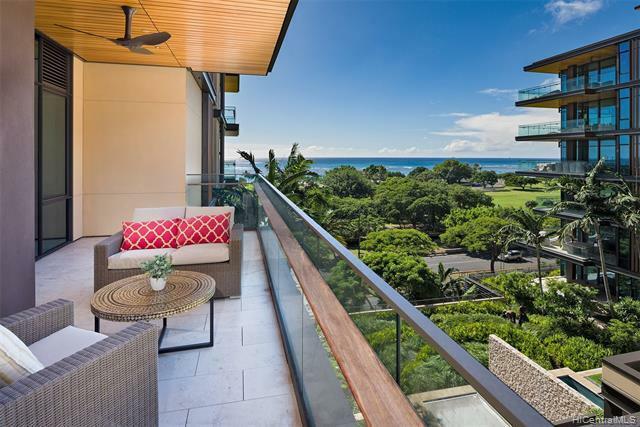 Perched on the ocean side of Ala Moana Center, Park Lane is an island-style residential community and is adjacent to Ala Moana Beach Park. Listings provided courtesy of ILC & Swell Realty Llc.